Silver Creek Soap Company sells the BEST EVER soap bars, and having tried many products out there, I had to share this one with you. 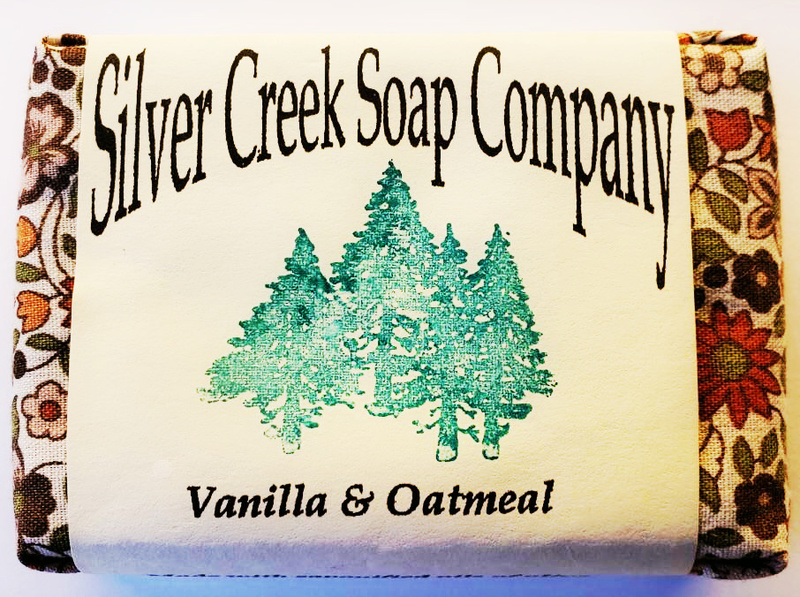 I ran across their products when in the beautiful community of Silverton this past summer for the Silverton Fine Arts Festival 2018. P.S. Another thing I LOVE about these bars besides the bars is that Judi wraps each one individually in varying beautiful cloths that I have used around the house beneath pots, candles, incense burner, etc.